When is the woocommerce module coming out? great article mate. Previously I was not aware of WOOCOMMERCE SEO. 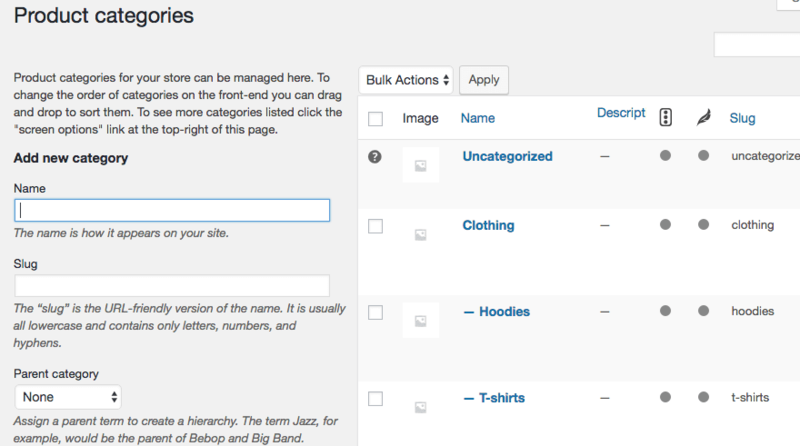 SEOPress includes woocommerce SEO functions, I’m going to try that on one site and see how it goes. Let us know how you get on, Gisele! Your SEO tips helped me alot…! Thanks a lot. Your SEO tips helped me a lot…! Thanks a lot. WordPress has spooled me with their simplicity and ease of use. Whenever I get clients on Squarespace, Woocommrce, or a different platform, there is always a little bit of a learning curve to get caught up to speed. This guide will definitely help in the near future. Glad we could be of service, Arash! These nine key SEO strategies are very useful for Woocommerce site.thanks for sharing this wonderful information. Awesome tips and step by step explanation on Woocommerce SEO. Really appreciate the way you have written and explained. Especially the Breadcrumbs Section for easy navigation. Its also count as a ranking factor in SEO. I definitely agree on the breadcrumbs point. It’s a small detail that makes a huge difference. Good article.